It’s a day to celebrate life. It’s a day to cheer for hope and the spirit of giving. 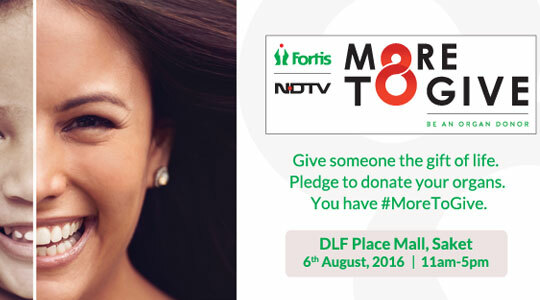 Come and be a part of #MoreToGive movement, an initiative of Fortis Healthcare and NDTV to raise awareness on organ donation. Many happenings and giveaways planned for the day. We are excited to meet and greet you there. See you soon. 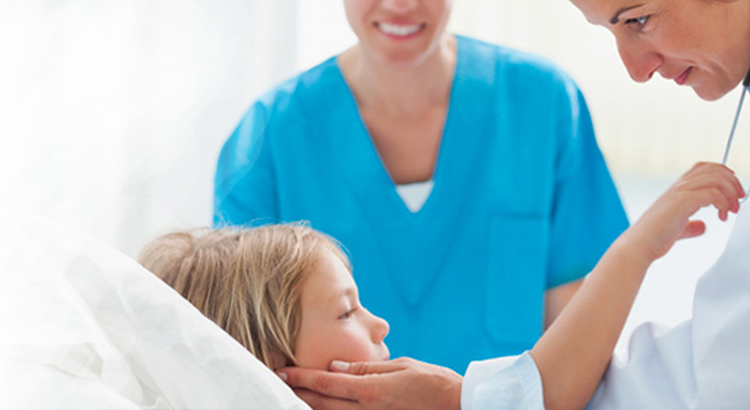 Fortis Escorts Heart Institute launched the Community Outreach Program focusing on “Taking Cardiac Care to the individual's door step” and organises several free cardiac check -up camps by cardiologists.